Population Zero caught out attention at the tail end of last year when developer Enplex announced the survival MMO was hitting pre-alpha and opening up founder packs. As we wrote at the time, the game aims to distinguish itself from other multiplayer survival titles with features including a hand-crafted world, factions, a “refined” guild system, easy-to-learn crafting and building, and narrative storytelling inspired by classic science fiction. Most recently, it explained its detailed character evolution system, and there’s an alpha session this weekend. Today we’ve got an exclusive dev vlog from Enplex that dives into the game’s perk system, another layer of progression and customization for characters in the sandbox. Enjoy! Throughout their adventures, players will upgrade their characters in many different ways, but one of the most unique is our Perk System. Each and every activity a player partakes in on Kepler could grant them a new perk to equip. The Perk system allows players to perform many action much more efficiently. Perks that you consider the most valuable can be converted by the player into permanent. You will not lose these perks in the event of untimely demise. The number of permanent perks is limited and you will have to think twice before making one of them permanent. Unneeded perks can be dismantled for special resources. Saved perks are also will not going to be lost in the case of character’s death. Though these perks do not affect your character. They exist in the virtual storage, because they’re not currently equipped to your character. Take a look at the draft of our Perk UI below. 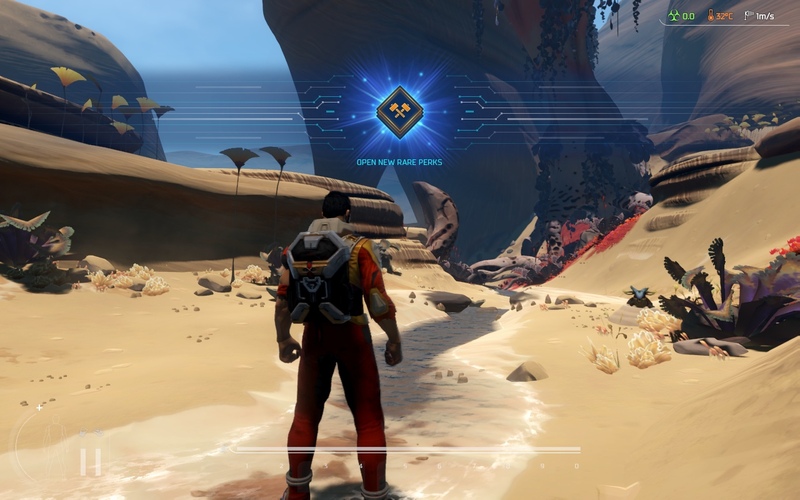 During the game process the character acquired two perks: the yellow one «Accelerated Wound Dressing» and the green one «A chance to stun Kvar». 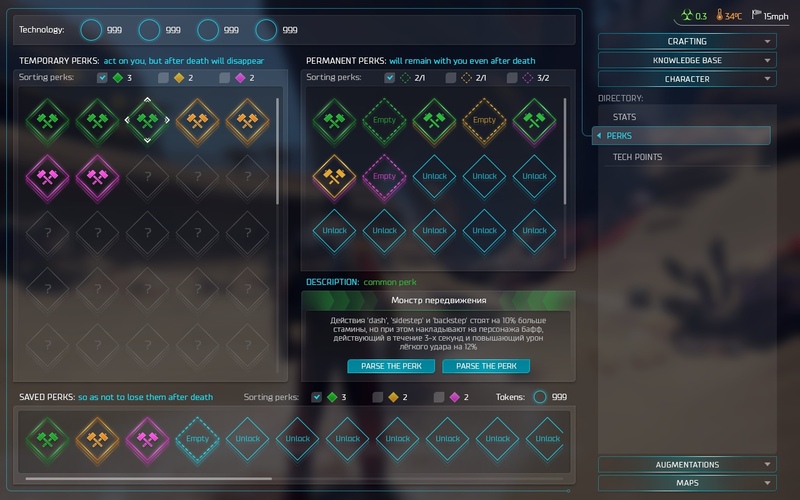 Both perks are identified as temporary, but the player decided that «Accelerated Wound Dressing» would be useful in the future. Be sure to sign up for Alpha and take a look at our Founder Packages, if you want to guarantee your access. Thanks for reading! 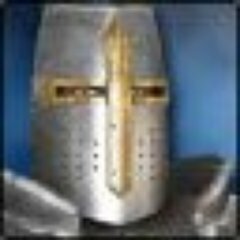 We’d like to thank the team for sharing its dev blog with us! Game Title jokes incooooooooming! GET DOWN! If they want an attention-grabbing gimmick, they could change the name of the game in real time to reflect the number of players.